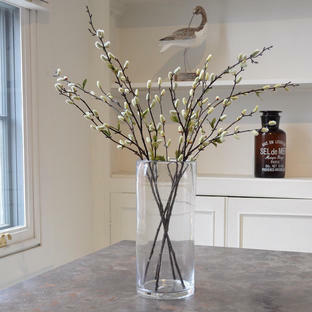 Simple recycled vases for a single stem. 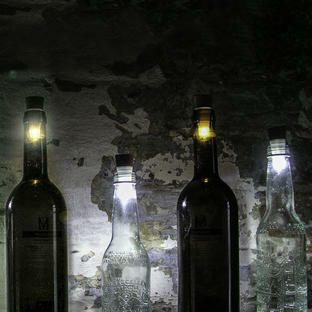 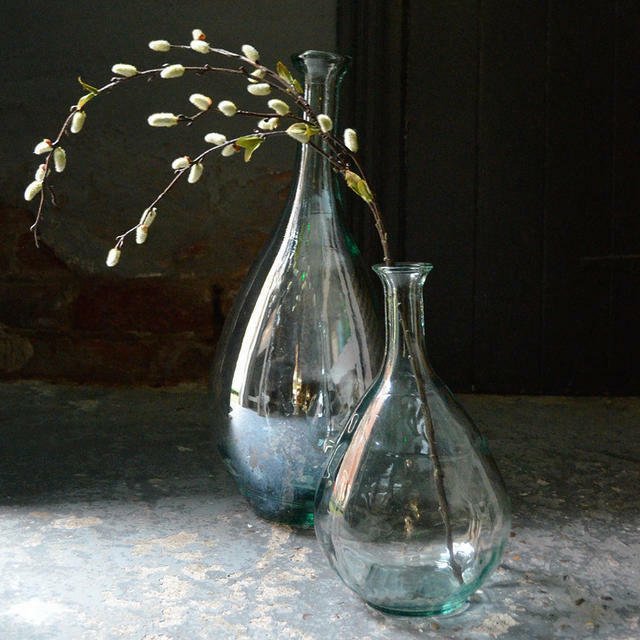 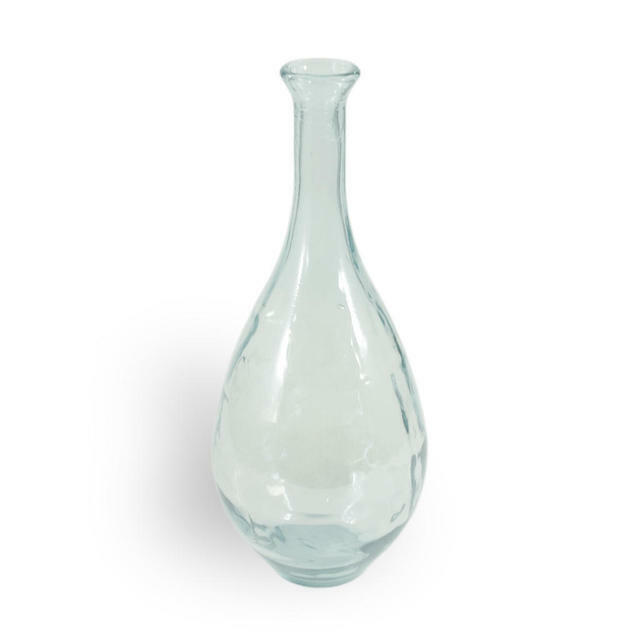 Made from recycled glass, these tear drop shape vases are delightful without any flowers, or with just a single stem. 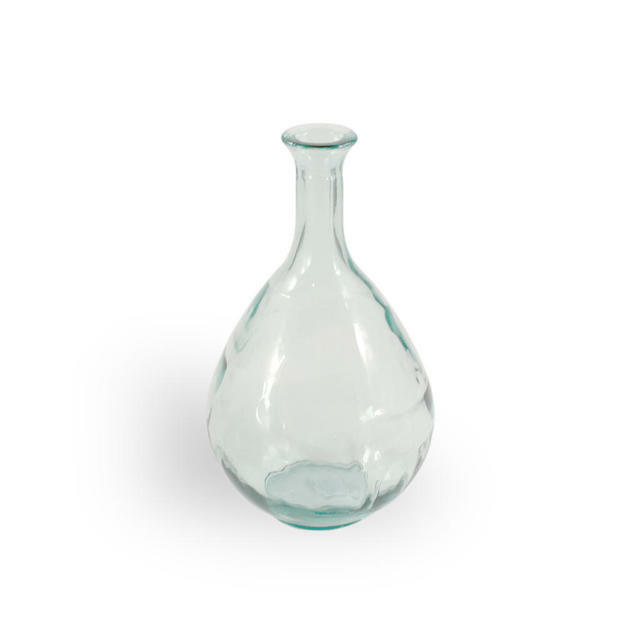 Contact us on 0345 6052505 if you would like to be advised when they will be available again .